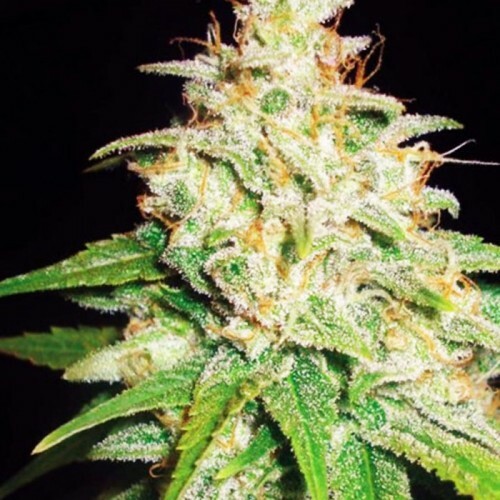 Auto Big Devil feminised has an impressive growth for auto-flowering, with a potential growth to a height of two meters, in the production of sufficient sunlight for growing outdoors. Big Devil was created in response to customer needs in an automatic variety with high yield. 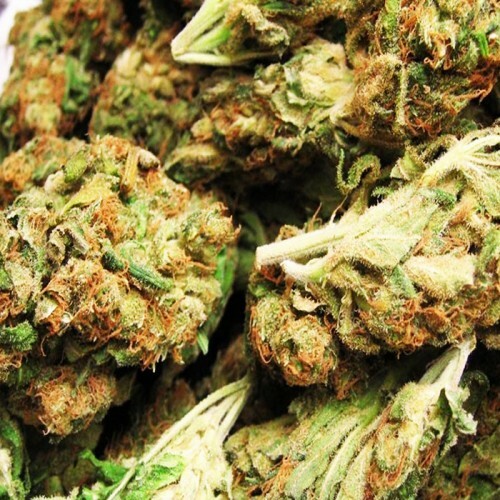 With a good level of production of compact resinous kidneys, Big Devil has a fruity taste with a hint of Skunk.